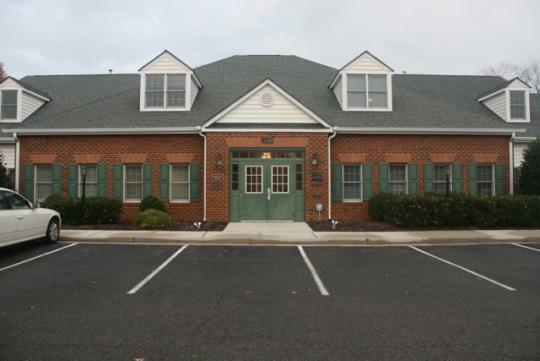 The office is located in the Westhampton area of Richmond's near west end, close to the shops of Libbie, Grove and Willow Lawn. I am in the Westhampton Professional Park on Patterson Avenue, located between Libbie Avenue and Willow Lawn Drive. Take the second driveway on right west of Willow Lawn Drive into the Westhampton Professional Park. My building is located behind the building that is on Patterson Ave. My building has green doors and shutters. I do not have signage outside of the building so you will have to look for the address. I do have signage once you walk in the building. The address is 5318 Patterson Ave. I am in Suite E which is upstairs and the second door on your left. Suite E is also home to Peggy C. Siegel Energy Work and Mentoring and Martha Tyler of Stillpoint Massage Therapy. Click on the links to find out more about their work.